Japanese martial arts legend Genki Sudo has joined the ONE Championship commentary team in Japan. ONE Chairman and CEO Chatri Sityodtong announced the news on Monday, 14 January. “I’m thrilled to announce that Japanese MMA legend Genki Sudo has joined the commentating team for ONE Championship in Japan!” he said when he revealed the news on social media. Sudo, a true martial arts icon, was best known for his unique blend of striking and grappling in mixed martial arts, which he used to amass a 16-4-1 record. Sudo was first introduced to martial arts through Greco-Roman wrestling in high school before winning the All Japan Junior Wrestling Championship in college. 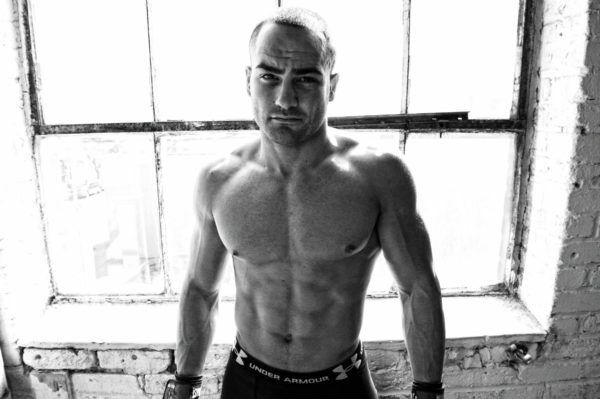 His education continued after moving to the United States where he began working in both Brazilian Jiu-Jitsu and mixed martial arts while training under former King of Pancrase Bas Rutten. Sudo turned pro in 1998 when he was just 20 years old. 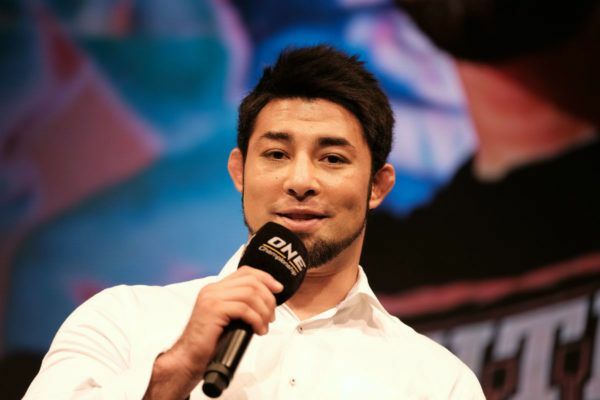 Throughout his career, he defeated some of the best mixed martial artists in the world including Nate Marquardt, Royler Gracie, and Kazuyuki Miyata, as he became one of his nation’s biggest stars. While he was best known for his mixed martial arts prowess, Sudo never shied away from testing himself in other disciplines as well. Throughout his career, Sudo competed in submission grappling tournaments, often against opponents who significantly outweighed him. He also took part in several professional kickboxing bouts as part of the K-1 roster. Sudo also was known for holding a banner at the end of his bouts that featured flags from around the world with the message “we are all one” inscribed across the front. He made the gesture to promote peace among all nations. Following his retirement from active competition in 2006, Sudo transitioned into several new careers including work as an author where he has written more than 10 books, as well as following his passion for music. He is the singer, composer, choreographer, and dancer for the group World Order. Sudo will join the commentary team at TV Tokyo, which is the official television partner of the world’s largest martial arts organization in Japan. The Home Of Martial Arts’ programming on the station begins this week ahead of its historic debut event in the Land Of The Rising Sun on 31 March. ONE: A NEW ERA is set to take place in the Ryogoku Kokugikan in Tokyo, and features three World Title bouts. 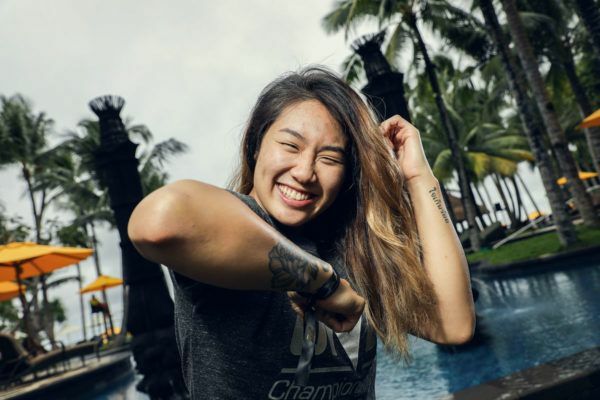 ONE Atomweight World Champion Angela Lee moves up to strawweight to challenge Xiong Jing Nan for her belt, Aung La N Sang puts his ONE Middleweight World Championship up for grabs in a rematch against Ken Hasegawa, and Eduard Folayang will defend his lightweight strap when he meets Shinya Aoki for the second time. ONE’s first live event in Japan will also feature the promotional debuts of both Eddie Alvarez and Demetrious “Mighty Mouse” Johnson. The Dutch kickboxing dynamo's greatest achievements came in Japan – can he go and start an even greater career chapter at ONE: A NEW ERA?